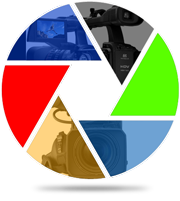 We have top of the line production equipment for Hire which includes, HD Camera’s, Lights, Tape Transfer and so much more. Are you from Rivers State? Aged between 25 – 35 years - trendy and vivacious, with a passion for adventure?